Choose a Red Entertainment plan and enjoy more Premier League action than on any other network. Included in your Red Entertainment plan, you’ll have the chance to enjoy more Premier League action than any other mobile network with Sky Sports Mobile TV Pack 1. 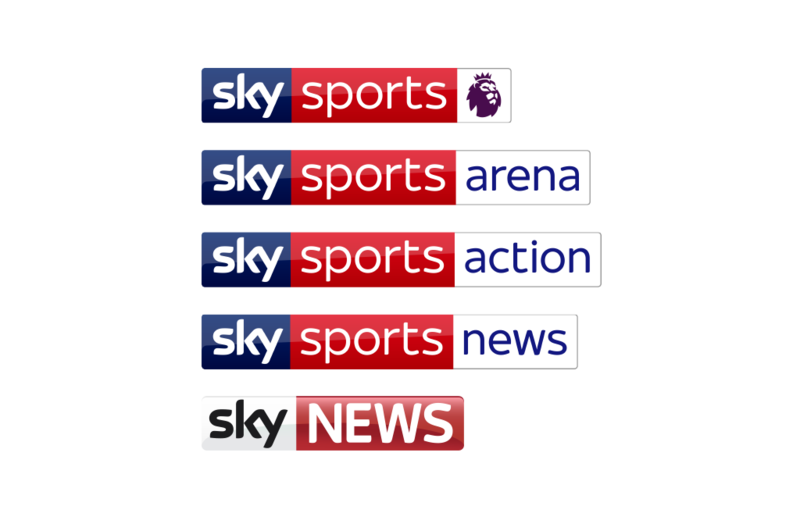 Sky Sports Mobile TV Pack 1 gives you unlimited access to Sky Sports Premier League, Sky Sports Action, Sky Sports Arena, Sky Sports News and Sky News channels on your mobile phone. Or for even more sports action, add Sky Sports Pack 2 and get Sky Sports Football, Sky Sports Golf, Sky Sports Cricket and Sky Sports F1. As well as top Premier League action, you’ll get access to all the other top quality, live coverage from Sky Sports including rugby, tennis, darts and much more. So you can pack even more live sports coverage into your life and never miss a goal, try, match point, or a new signing. You can use your Entertainment Pack across a range of Android and Apple smartphones and tablets, as well as other devices like laptops, Smart TVs and games consoles. Go to the Google Play or App Store to check it is compatible. Sky Sports Pack 1 is available as part of your Red Entertainment Plan, or for £5.99 per month via Vodafone Charge to Bill. 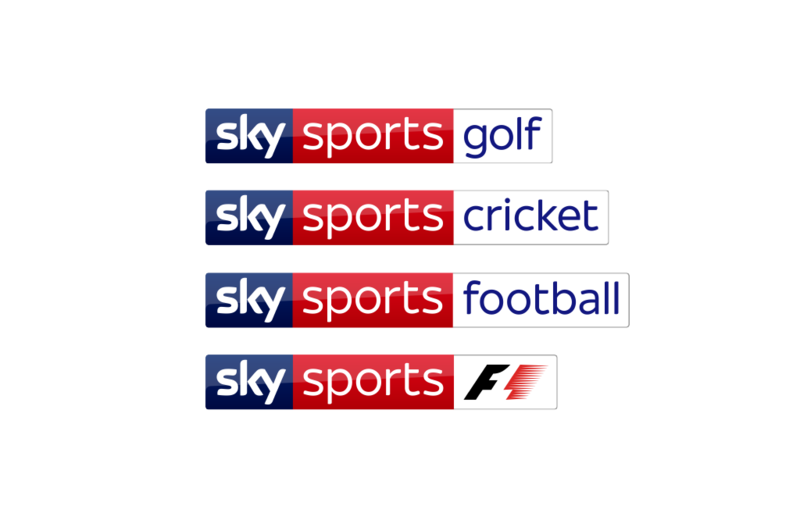 If you choose Sky Sports Mobile TV Pack 1 with your Red Entertainment Plan, you can add even more channels with Sky Sports Mobile TV Pack 2 for an extra £5 a month via Vodafone Charge to Bill. You can enjoy the football from the EFL, Carabao Cup, SPFL and the Nations League, as well as Formula 1, Golf and Cricket. So what are you waiting for? Stay on top of your game with the latest sports and news channels. Choose a phone with a Red Entertainment plan and you'll get your choice of entertainment for 24 months. Keep the phone you love and get 12 months of entertainment with a Red Entertainment SIM only plan. When you buy a Vodafone Red Entertainment plan, you’ll receive a text message asking you to choose Amazon Prime Video, Spotify Premium, a NOW TV Entertainment Pass or Sky Sports Mobile TV. Alternatively, text Entertainment to 97613 to receive this message now. Once you receive this message, simply tap the link to choose your entertainment provider and follow the instructions. 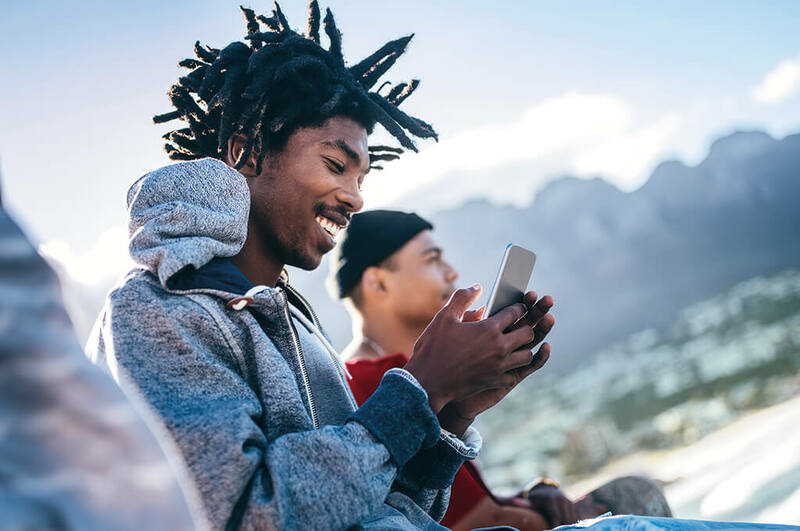 If you have a Vodafone plan that comes with an entertainment pack included, you cannot change your choice of inclusive content for the duration of the free period. Finally, make sure you've downloaded the relevant app for free from Google Play or the App Store and you’ll receive a confirmation text that your entertainment has been added to your account. Want even more sporting action on your phone? If you choose Sky Sports Mobile TV Pack 1 with your Red Entertainment Plan, you can add even more channels with Sky Sports Mobile TV Pack 2 for an extra £5 a month. Pack 2 includes Sky Sports Football, Sky Sports Golf, Sky Sports Cricket and Sky Sports F1. So you can enjoy the football from the EFL, Carabao Cup, SPFL and the Nations League, as well as Formula 1, Golf and Cricket. You can text Entertainment to 97613 to receive a link to add Pack 2 from your phone, or you can activate this online. How does the 6-month NOW TV Entertainment Pass on us offer work for Sky Sports Mobile TV customers? The NOW TV Entertainment Pass will last for 6 months, but will end early if your Sky Sports Mobile TV choice ends. This can be due to the end of your plan or a change such as upgrade or migration. If you choose a further eligible plan and activate Sky Sports Mobile TV within the promotion period, you will be able to activate the NOW TV Entertainment offer again. The offer ends and must be redeemed by 8 January 2019. For more information on how you can enjoy Sky Sports Mobile TV with our Red Entertainment plans, check out our handy FAQs or see our terms and conditions. What other entertainment can you enjoy? Use your favourite apps with a Video, Music, Social or Chat Pass and save your monthly data. Whether it’s calls, data or something else – if you need more, simply add an Extra to your plan.